Case management services company for Louisiana and Tennessee. Strategic Case Management, LLC, located in Baton Rouge, Louisiana, is a privately held company founded in 1994 by Vicky Canezaro and Debrah LeBlanc. Our primary objective, and value proposition, is the provision of efficient and cost effective vocational and medical case management services. We serve clients in Louisiana and Tennessee from offices in Baton Rouge and Knoxville. We are always interested in hearing from highly motivated professionals who are interested in a vocational case manager career. 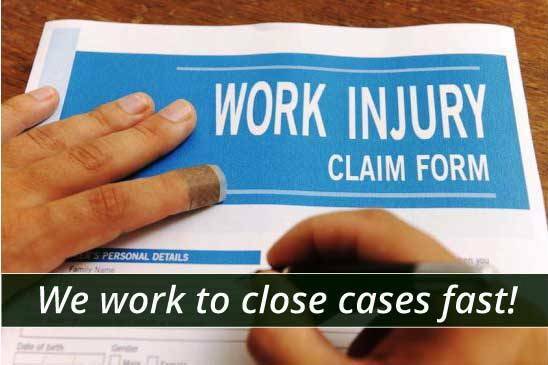 Strategic Case Management's specialty is minimizing the costs of worker's compensation claims by developing custom solutions that promote the rapid return of an injured worker to work. Experience, knowledge and creativity enables the company to develop treatment plans for injured employees that are reasonable, necessary, and within the normal expectations for their situation. Our in-house case management staff handles the paperwork, manages the process, and works with the parties required to provide reasonable care for the worker, while actively working to control claim costs by closing cases as quickly as reasonably possible. We carefully protect the employer's interests. Strategic Case Management, LLC works with a diverse client base including manufacturing plants, warehouses, refineries, construction companies, shipping centers, school boards, retail, nursing homes, and more. The company is one of the most stable and experienced case management firms in the state of Louisiana. In 2013 we expanded with an office in Knoxville, Tennessee. Our staff is continually engaged in training on current regulations, pending legislation, and best-in-class practices for vocational and medical case management services. Strategic Case Management is proud of its accomplishments. We would enjoy an opportunity to speak with you to discuss how we can help you. If your organization has a need for vocational case management or medical case management services we invite you to explore our capabilities. Give us a call today or contact us online to learn more about how we can help you. You will enjoy having professional case management services with a personal touch. 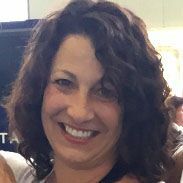 Vicky Canzaro is a founder and managing partner. She holds LRC and CRC credentials. Vicky is located in the Baton Rouge office. Debrah LeBlanc is a founder and managing partner. She holds LRC and CRC credentials. 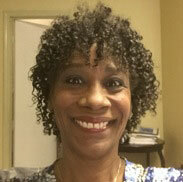 Debrah is located in the Baton Rouge office. Margaret Baudendistel holds LRC, CRC and CCM credentials. 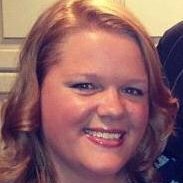 Margaret manages the Knoxville, Tennessee, office and all Tennessee client case work.